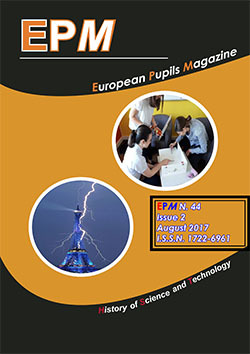 EPMagazine wants to know your opinion about the EPMagazine and the EPMagzine website. Therefore, we’ve set-up a survey. We will deal careful with your results. We’ll only publish the average results. In order to verify you as a unique person, you’ve to activate your vote by e-mail. So fill in a valid e-mail address! Fill in the survey right now! Also don’t forget to vote for the Article contest 2009.